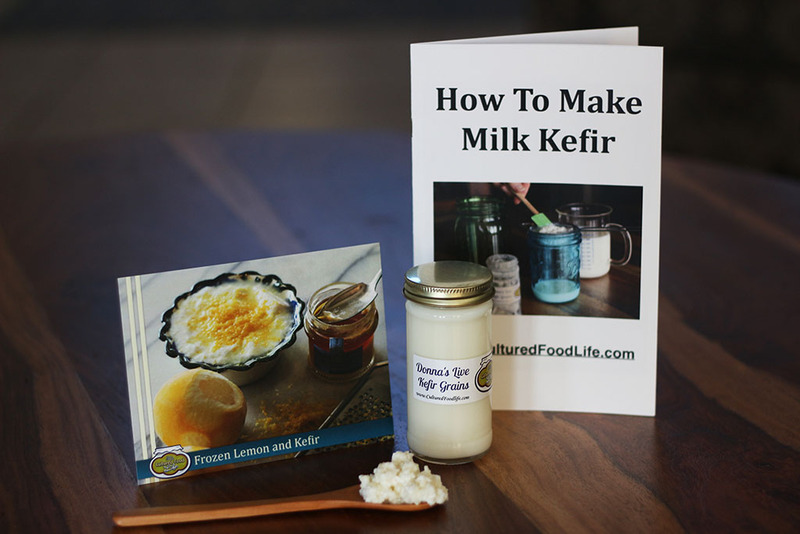 Don't Rinse Your Kefir Grains!Help my Kombucha is too Sour! This is something special to know about sauerkraut. You don’t actually need a culture to make it. The cabbage combined with salt will make its own good bacteria. 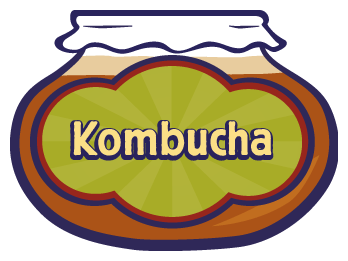 These bacteria dominate and crowd out the harmful ones and preserve the food in a safe way. You can make sauerkraut with just salt. You must add salt with this method to inhibit the growth of bad bacteria and to create an environment that is safe. 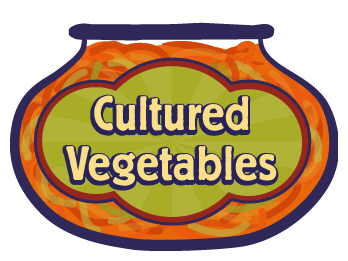 Note: I don’t recommend culturing vegetables other than cabbage without a culture. 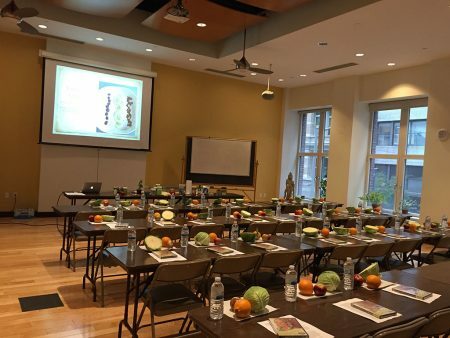 Cabbage has its own special properties that make it safe and easy to culture with just salt and water. 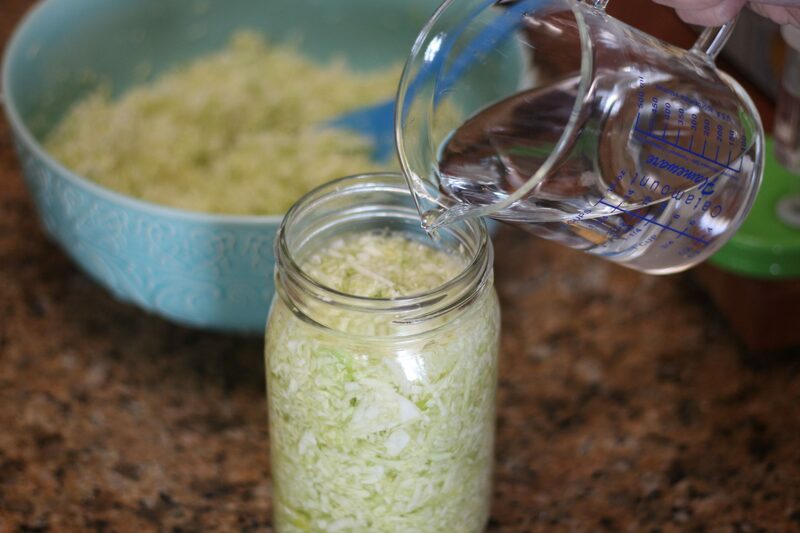 42 Responses to "Sauerkraut Without a Culture"
I just made this yesterday and I cannot keep the cabbage under the water, no matter what I try more pops up through! I do have an airlock lid that I am using. SHould I be opening it to keep pushing it down or just leave it? This is the first recipe I’ve tried and I was super excited about it, I just want it to turn out right. Thank you! 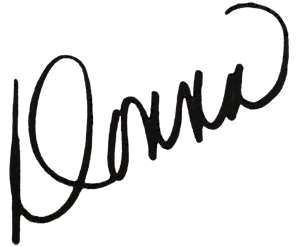 It will calm down no worries you can leave them or push them down and it will be ok.
Hi Donna I am new to your site but think it is very interesting. I am still a bit confused as to how to remove the build up of gas if using a sealed jar which you recommend. Should I open it regularly if making say sauerkraut to let out the gas or will I risk spoiling it by adding some oxygen to the jar. Also once decanted into smaller jars do I have to open them periodically as well. I live in England and it’s hard to find the air locks. Thanks a lot. You can open them but its not necessary to. 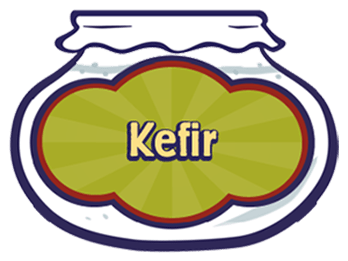 I have read that if you ferment with a airlock you cannot open the jar. When you open the jar you have to eat it. Lots of info out there and complicated process that are simply not true. I open mine all the time and they’re fine. 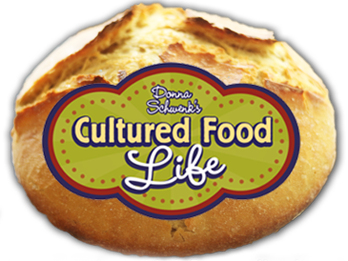 Hi Donna, lovely site, just wondering, I hear from different sources about the length of time you need to culture sauerkraut. Could you set the record straight? Basically, there seem to be two schools of thought. One says that you can eat the kraut after the bubbling stops, while the other says that the beneficial bacteria don’t really get going for a least another few weeks. So if you start eating it after the bubbling stops, you are not really getting the full benefit. Do you know what the chemistry is here? I have a batch now that’s been going for two weeks. The bubbling has stopped, but is there anything in there that I can benefit from, or should I leave it for another week or so. 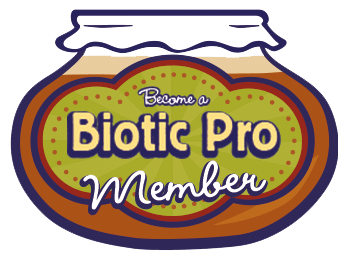 The bacteria runs out of food at three weeks so there will be less probiotics. The benefits are usually the highest after a few days on the counter. Someone had them tested and those fermented 3 weeks or longer had very little probiotics while those at 6 days at the highest, but the ones that used Caldwell’s starter culture had the most. The ones done with just salt at the least. Would you please clarify something about the recipe above? 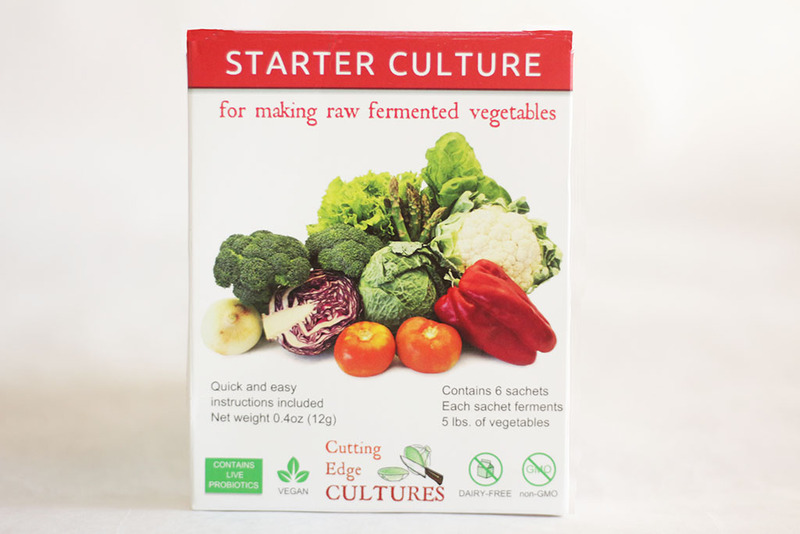 In one place you say: “I don’t recommend culturing other vegetables without a culture. Cabbage has its own special properties that make it safe and easy to culture with just salt and water.” Then in the recipe you say: “It will expanded and bubble. That is the fermentation and lactic acid developing. 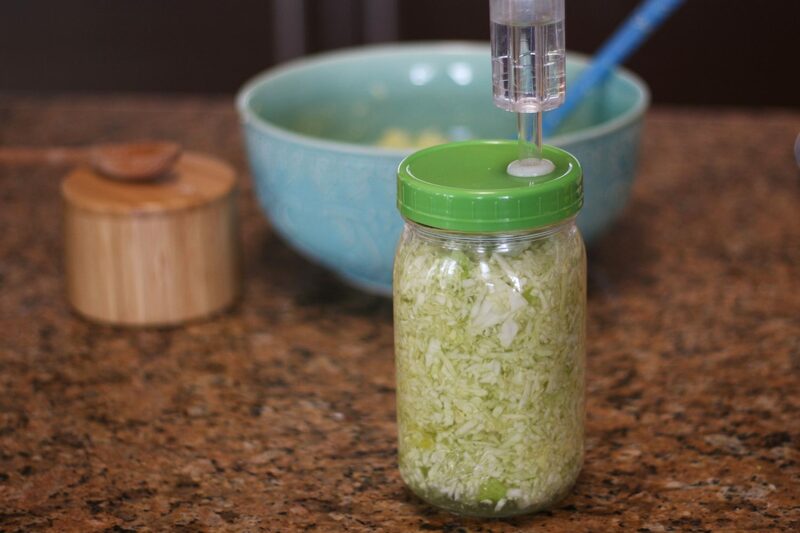 You can really add any kind of vegetables you want.” Does this mean that I can add different veggies to my sauerkraut and the special properties of the cabbage will make it safe to culture the other veggies with just salt? 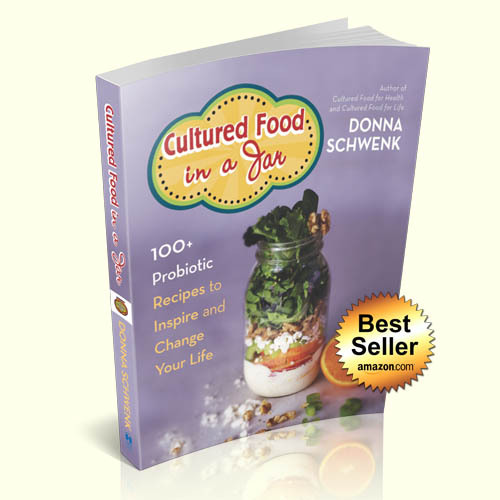 I have signed up to receive your free e-book but haven’t gotten the chapter on cultured veggies yet. 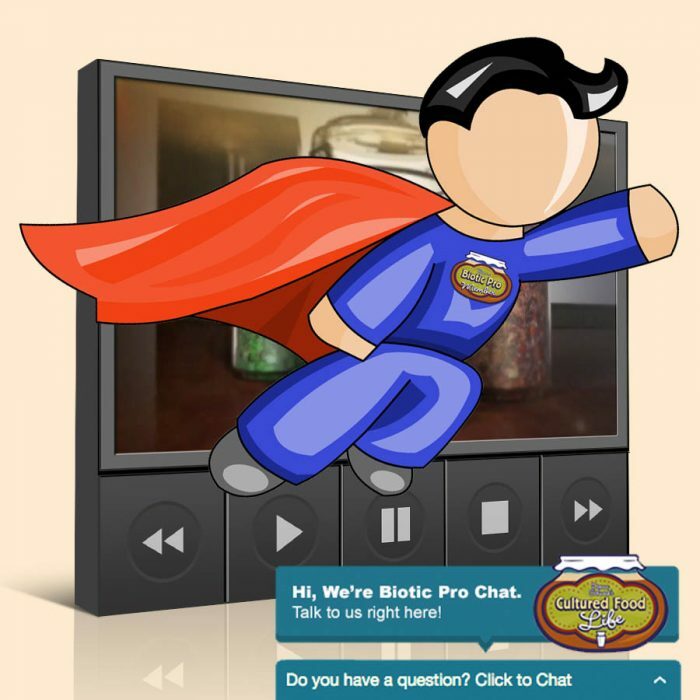 – Does the cabbage continue to ferment in the fridge? 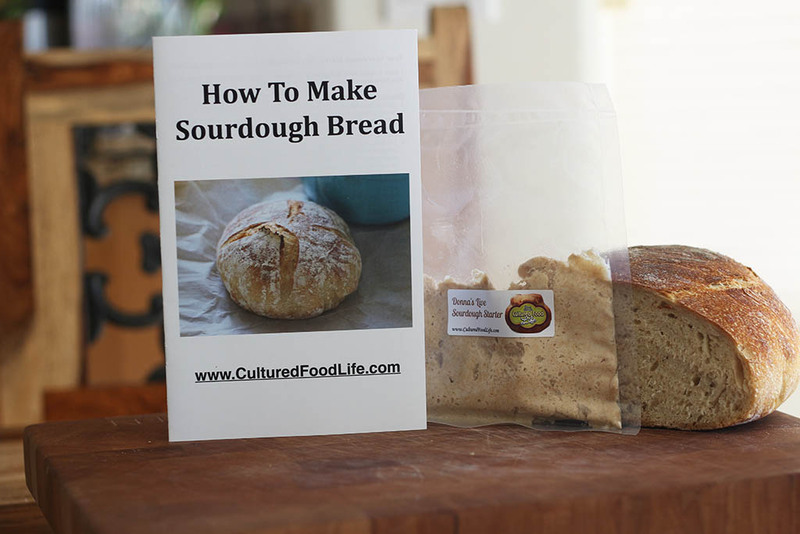 – I made my first batch without a starter recently and while the taste is great the texture is tough and feels kinda “squeaky” when I chew it. Is there a way to make this sauerkraut less tough? The cabbage does feremnt slowly in the fridge. Ferment your cabbage longer if it tastes like this. Add fresh brine and I think it will be fine. I made my latest gallon of sauerkraut. 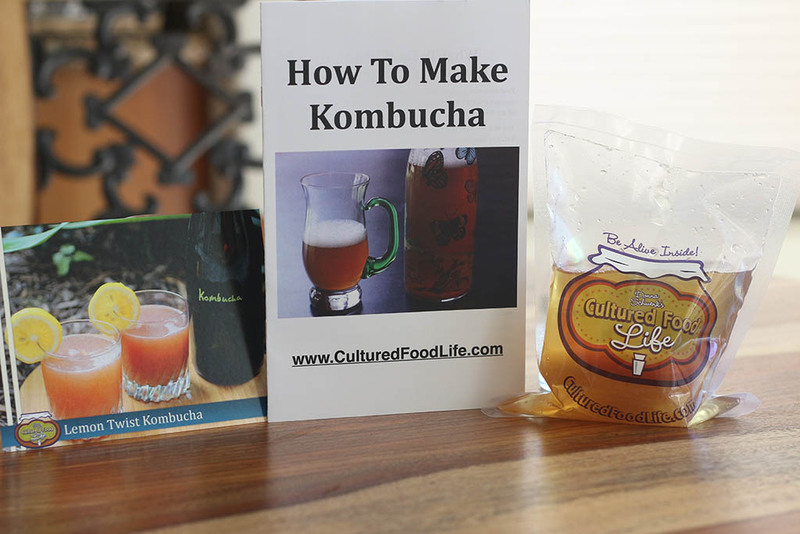 I’ve been using culture with it because I think it ferments faster and has more probiotics. So I made it and it was ready in a week. But it smelled TERRIBLE!! Not bad-for-you terrible but super, super strong fermented. When I tasted it, it was the best sauerkraut I’ve ever had. But seriously, it smelled incredibly strong. My daughter in another part of the house even asked me if we had a sewage backup! ROFL – I even warned my doctor not to open it up in the office but to take it outside if he wanted to nosh on it before taking it home. Well, I found out why. By mistake, I had used BUTTERMILK STARTER instead of VEGETABLE starter! Oh my gosh it is the best tasting EVER! But I will never make it this way again! Live and learn! LOL Just had to share. LOL thanks for sharing Dena. Fermentation is an interesting thing! 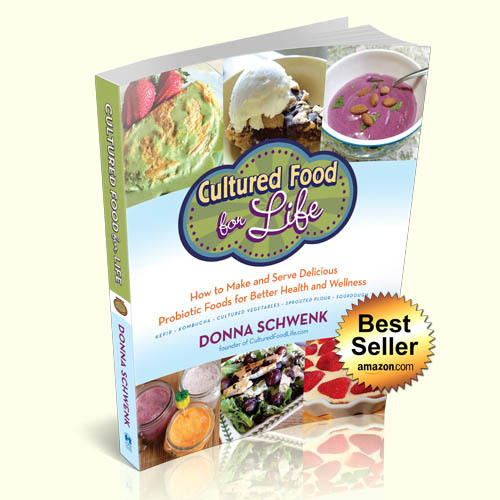 Hi donna how many strains of bacteria does sasauerkraut contain and does it have the ability to inhabit candida overgrowth. My sauerkraut stop bubbles after 3 days, is it normal or has it stop fermentin? Thank. It can stop after the initial fermentation depending on what you are using to culture it with so this is fine. The strains depend on what culture you use. I have made the Dilly Green Beans, the Cherry Tomatoes, and the Rainbow Carrots and I am growing mold! I am so sad. They looked beautiful in the jars. I used Body Ecology Starter Culture as suggested in your book and I am in shock that I have mold. I let them sit out on the counter for four days before I was about to put them in the fridge. I popped open the quart mason jars, one metal and one with the plastic lid you suggest and both had mold. 🙁 Help! If I have a gallon jar of fermented sauerkraut and I want to divide it up into pint Mason jars (so I can use my big jar again and so that it’s easier to handle for serving), do I have to sterilize the little jars before I pack them, or is washing enough? Also, my kraut is now white, but it still tastes “cabbage-y”. Does that taste improve over time, or should I leave it in the fermenting jar longer? Thanks. You don’t have to sterilze the jars just make sure they have been cleaned good. How long has it been fermenting? Oh – and I had some past-date Caldwells starter that I threw in a couple of days ago. I would say they are done and ready to go in the fridge and they will also keep fermenting slowly in the fridge. I’ve just started culturing veggies (I love your book, it started me on this fermentation lark), and I’m doing sauerkraut first. Having read up on it elsewhere, most places say you need to weigh the cabbage down, as it will float (I am finding this happening – do you? ), and that you should never put it in an airtight container. Is there a reason for this, and why do you personally use airtight jars and not a cheesecloth or something? 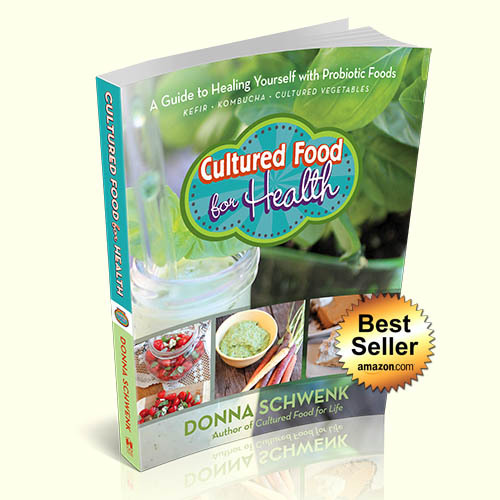 Hi Donna, I am culturing my veggies with salt and whey and you say that they have the most beneficial bacterias the first week and then they diminish. I don’t understand this since I am from Eastern Europe where saurkraut “was born” and everybody knows that it is best to eat it after two months and the longer the better taste and also best for killing candida which hates sourness. So does it mean that eventhough it taste better after a month (which you also say) it doesn’t have such health benefits? When bacteria runs out of food it dies unless it is a stronger strain of bacteria and has an unlimited food supply. I have someone I know who tested the levels of bacteria and the probiotics were gone after a few weeks but in the ones with starter cultures the probiotics remained but were highest in the first month.There are still benefits to eating sauerkraut even if it is fermented for a long time but there are more in the shorter fermentation times. But if you believe differently than you should follow your own life experience. It is the best teacher. Thank you for this answer. I was reading around and some places said to ferment sauerkraut for 4-6 weeks. But I would prefer the shorter time myself! I just bought some garlic dill kraut from the health food store today, and my son loves it (it’s raw; the package even has an air vent to let out air). 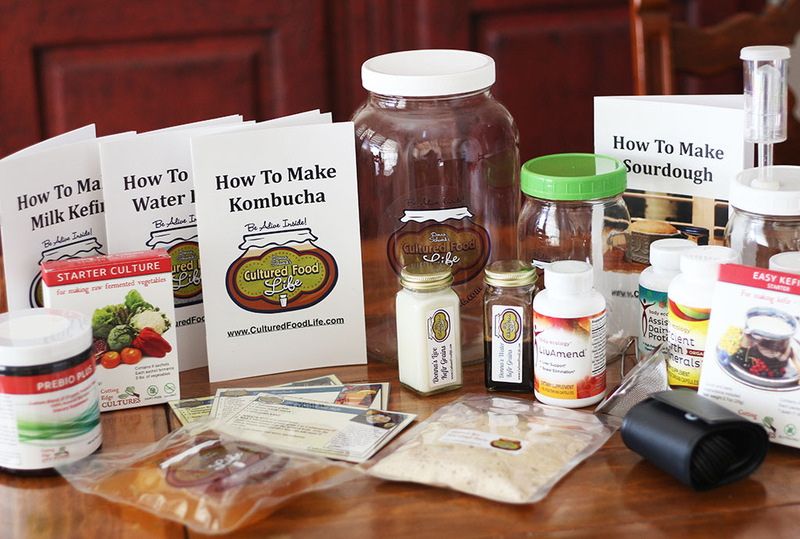 He has eczema and gut issues, so I’m interested to see if fermented veggies will help him. I’ve never liked canned sauerkraut, but I love this one (it tastes like pickles). You don’t think adding dill and garlic to the recipe above would be a problem, do you? And after that, I’m going to make Kimche. Because I love the stuff. Might have to eat it all by myself, but that’s just fine with me!!! Add the garlic and dill it will be delicious! I did. It’s got until Wednesday. But yesterday I was talking to some friends who culture veggies, and they said they wouldn’t add the garlic, since it has antibacterial properties. At this point, I figure if it helps my son eat it, I’ll do it, but it would be nice to have the higher probiotic count. What are your thoughts on that? It will still have a high probiotic count with garlic and is really effective. These cultures are really strong and garlic won’t hurt them. I thought about it, and I decided that if raw garlic would negatively affect the kraut, then it would negatively affect my gut too. It doesn’t, so I quit worrying about it! I had a little trouble with the first batch–it rose up above the water and got slimey, so I threw it out (it didn’t have the dill and garlic). 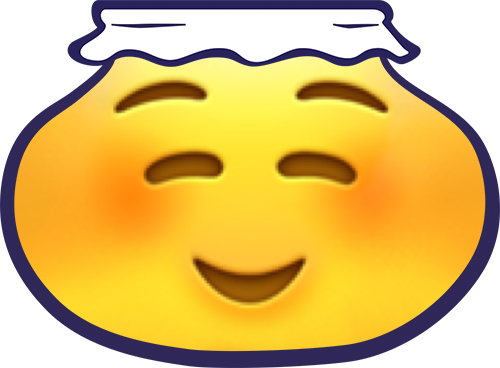 This time, I put a sheet of plastic wrap over the top of the cabbage, then added canning jar lids around it, then topped it off with a glass peanut butter jar of water. 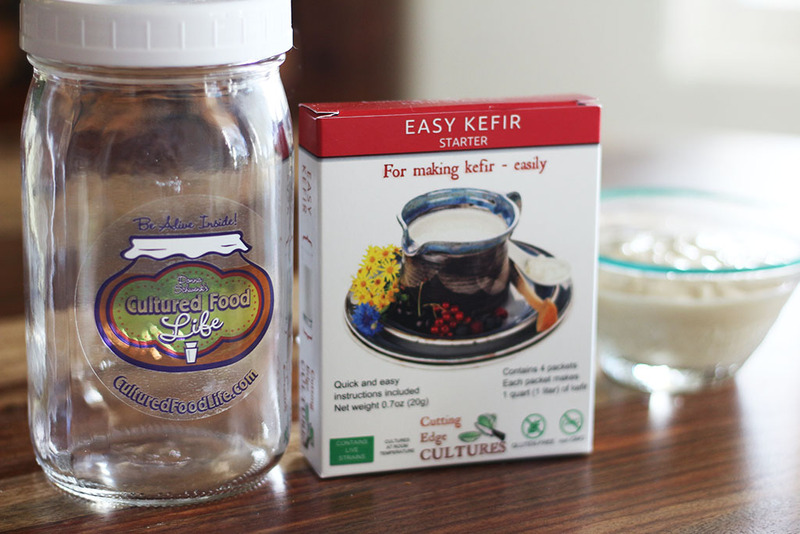 This kept the kraut under the water, and the plastic helped keep it from coming up around the jar lids. Now I have a crock, but it doesn’t have a lid (just a 3-gallon crock), so I am going to use an old plate and jar with water for a weight, and put plastic wrap over the top of it to keep air out. When you say “set in a cool place, out of sunlight” my basement comes to mind… Can the temperature be too cool? It can take longer to ferment in cooler temperatures. Do you use organic cabbage which is quite expensive and you can buy a jar of organic kraut for the same price of making it. You can use regular cabbage and it works great. 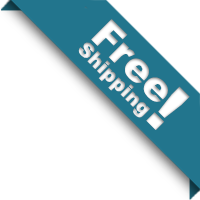 Do you have to use celtic sea salt or would regular table salt work? Thanks! No you can use any kind of salt. It all works.